MainAll NewsJewish WorldHappy Purim! Send us your Purim costume pictures! Happy Purim! 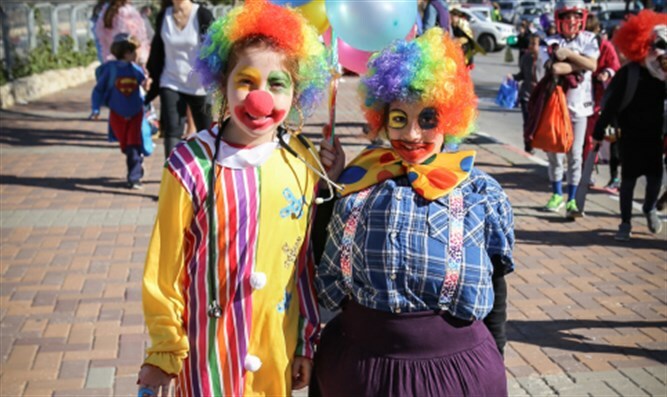 Send us your Purim costume pictures! Arutz Sheva readers from Israel and abroad have sent in their Purim costume pictures, celebrating the worldwide Jewish holiday which began Saturday. Join our celebration and have your pictures featured here on Arutz Sheva. How do you send the pictures? Send pictures of your Purim costumes to purim@a7.org or send them via WhatsApp to phone number: +972-55-6657777.